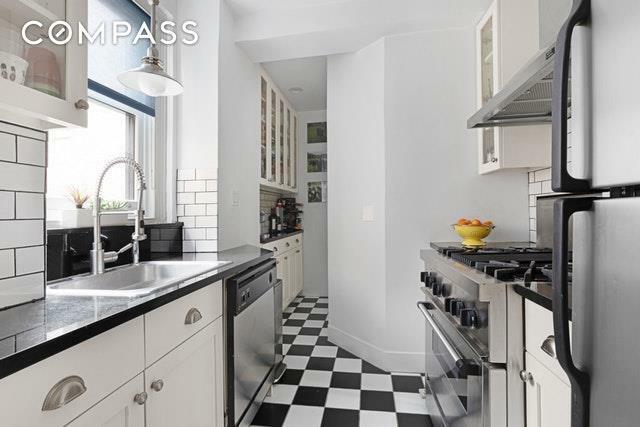 Welcome home to this quiet and stylish 2 bedroom home on tree lined 75th street. Enter through the foyer with coat closet to a comfortable living room featuring crown moldings and a working wood burning fireplace. Oversized new windows are angled north and east. The kitchen features a Thermador stove with four burners and a grill, a vented hood, and quartz countertops. There is plenty of cabinet space for storage, and a pantry (the pantry can be easily converted back to a half bath if you prefer). The sizable Master bedroom features two large closets, and faces south with plenty of bright light streaming in during the day. It is also separated from the living room by beautiful french doors . The second bedroom is also large and faces south as well. 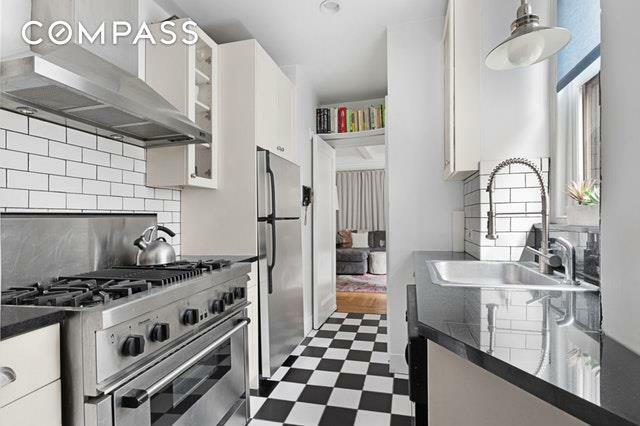 The hallway features a storage closet and linen closet, and leads to a clean bright white windowed bathroom.Built in 1925, this boutique elevator building has a live in super, laundry room, and storage. 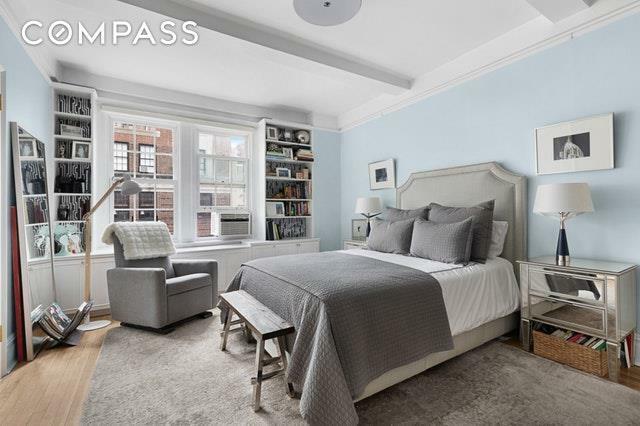 Located on a great UES tree lined block. 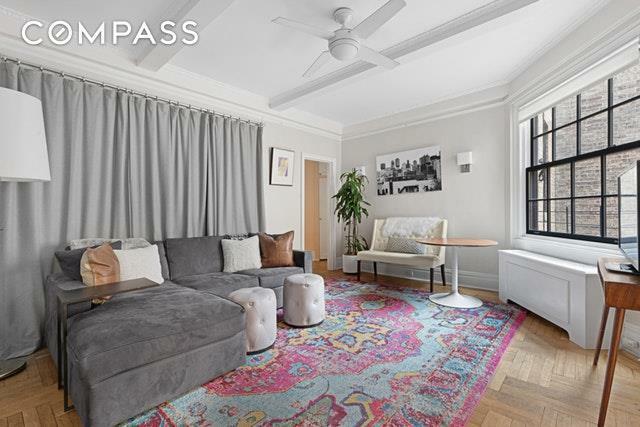 Easy access to the subway at 77th st., great shopping and restaurants, and minutes to Central Park. There is also a convenient parking garage next door.